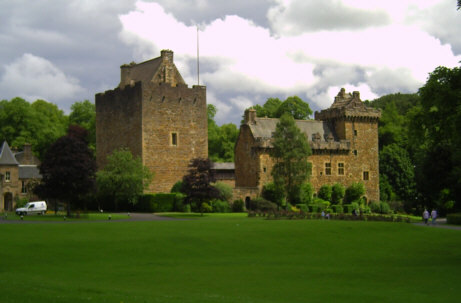 This is a picture of Dean Castle in Kilmarnock Scotland. An often overlooked castle, perhaps due to its location it is still well worth a visit. Set in country park grounds (which are open to the public even if you are not visiting the castle) the castle itself plays host to many interesting exhibitions and exhibits. This photographic collection shows the variety of scottish castles and country houses or the national monuments and churches that help make the country of scotland.